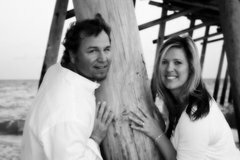 generation florist from Western NC. Her extraordinary love of flowers and design sets her apart from the rest… whether it is traditional, high style, elegant or simple, her creations have a distinctive flair. 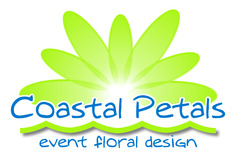 From “Intimate to Extravagant” Coastal Petals can design the perfect arrangement to exceed all of your expectations!